Balloonshop.ae offers on customer premises Balloon inflation Services. 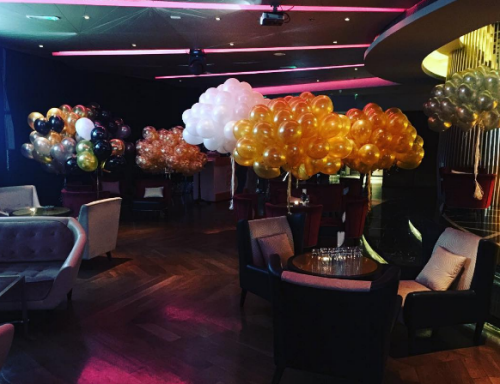 Balloonshop.ae has also the capability to deliver up to 500 helium or air-inflated balloons. 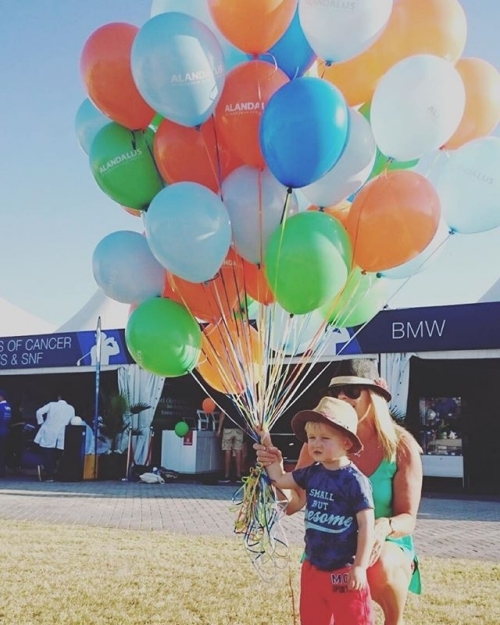 We have the capability to inflate onsite up to 10,000 balloons within the same day. Call us at 800-2747 to Assist You with your Requirements.